We are specialist installers of a world class range of photovoltaic modules and accessories delivering complete solutions for large, medium and small photovoltaic power plants. Sunwatt Australia can help install solar panels on school, government, community or sporting building. Need a solution to save energy? 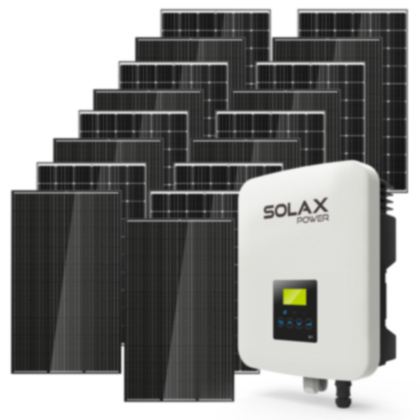 Talk to Sunwatt Australia about a solar battery solution. Solar panels help the environment as they save you money. We offer a wide range of solutions including grid connected solar, solar hybrid (solar with battery backup), stand-alone solar, solar hot water, energy efficient lighting and energy auditing services. Sunwatt can offer you a solution for home automation using the Fronius intelligent energy management PV system. Sunwatt Australia is an approved installer of the Samsung Engery Storage system.